These are just a few examples of how we've helped others like you! 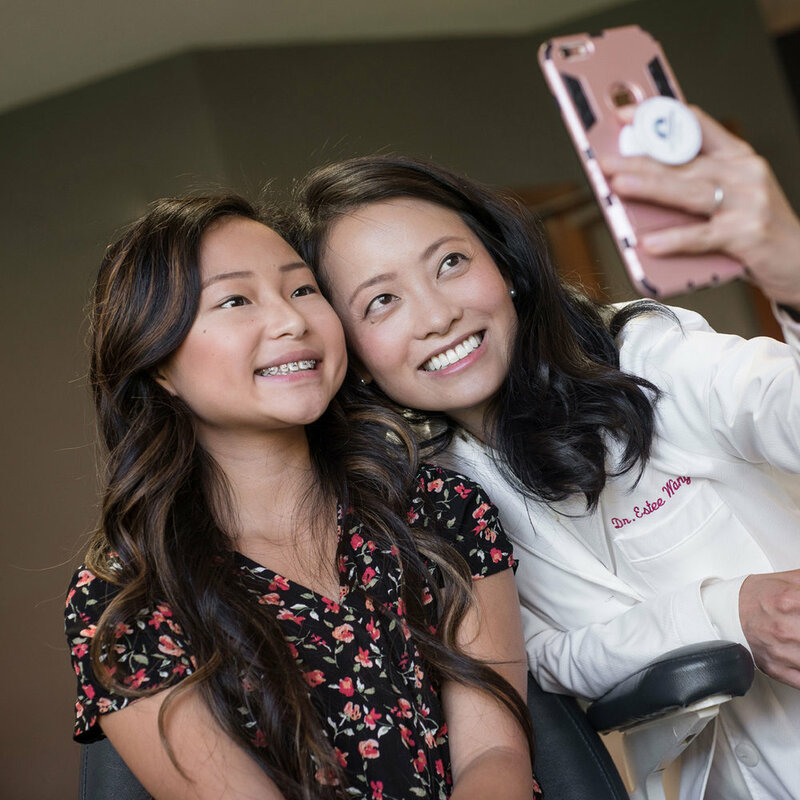 Solution: Anthologie worked with Dr. Wang and her web developers to create a wish list of images to utilize as needed, all of which could be created on a typical work day with real patients. The smiles and interactions are real. See the work! Solution: Anthologie worked with the founder and a team of creatives to ensure the brand objectives were delivered on target. A complete set of image assets was created and implemented, including e-commerce photography, lifestyle photography, product photography, packaging photography, artwork capture and reproduction, and social media photography. See the work! Problem: Document a real-world event in tight spaces and under heightened security that showcased the enjoyment of the participants while at the same time incorporating product placement of an internationally recognized brand and three unique technologies. Solution: Anthologie worked with all clients to ensure each had its work featured in a natural way so as not to interfere with the real event — Ford's star-studded sleigh ride through downtown Minneapolis in sub-zero temps to show off the towing capabilities of its leading truck series. See the work!